Body by GMC’s Yellow Coach and Truck MFG. Co. 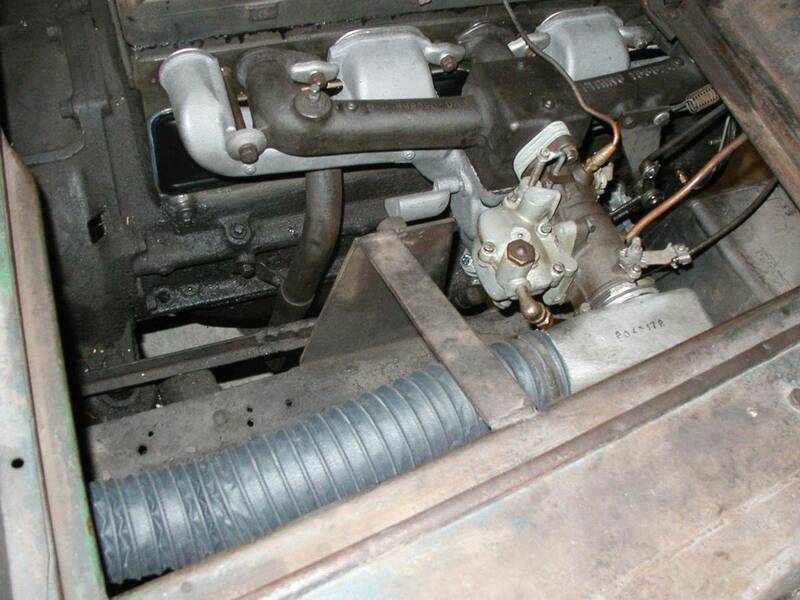 Excellent, original, unrestored condition with new period-correct radiator core, re-sleeved brake cylinders, new brake shoe lining, and six new tires, flaps, and tubes. All of the wheels have been cleaned, de-rusted, and painted prior to installing the new tubes and tires. 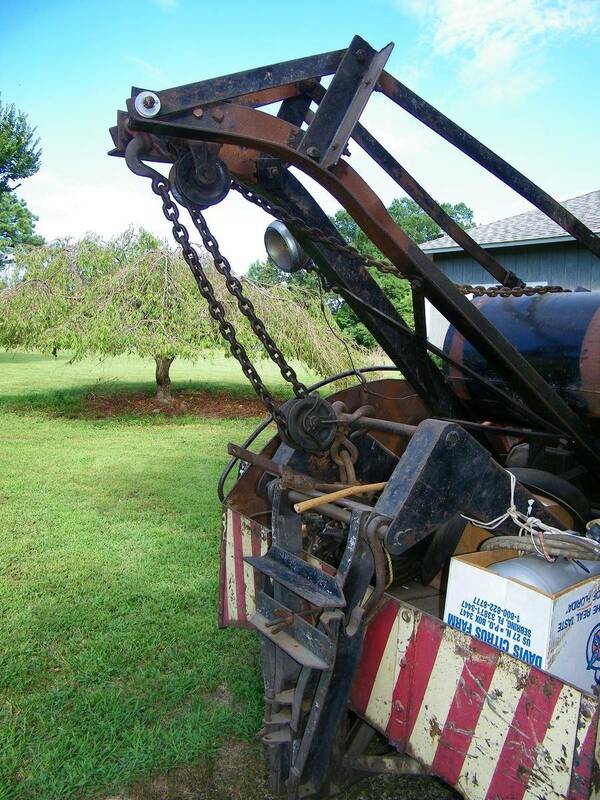 Three ton Weaver Auto Crane, Garwood winch, and Holmes High Speed Towing Dolly are installed equipment. 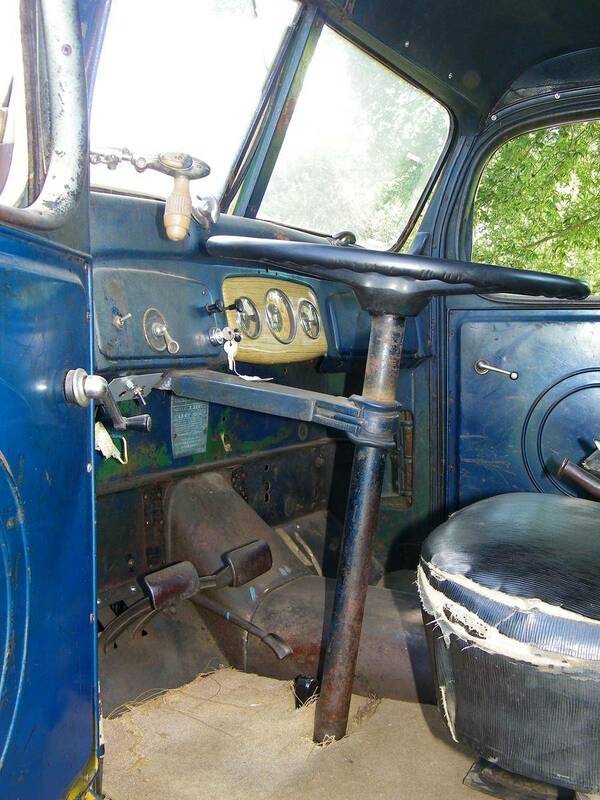 Includes correct original and rare weaver winch hand crank. 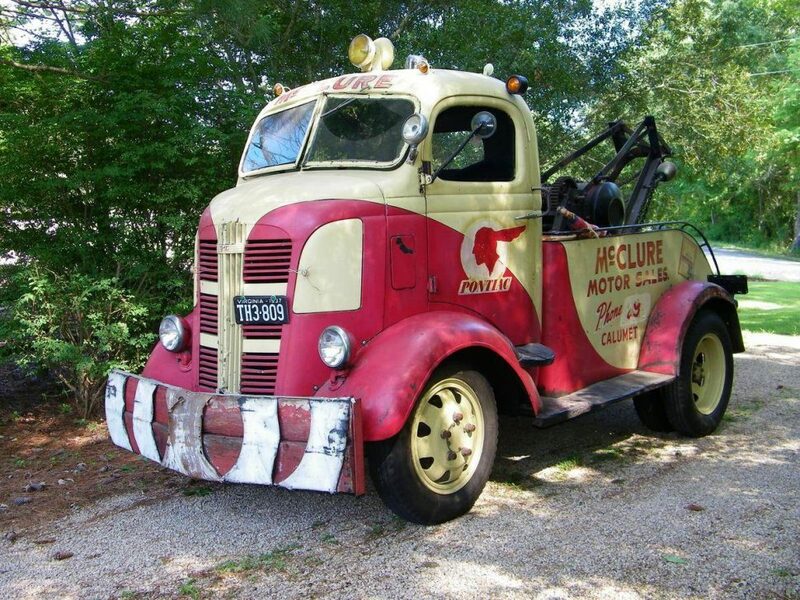 Included with the truck are two extra engines and transmissions out of 1937 GMC COEs with the correct manifolds unique to the COE. 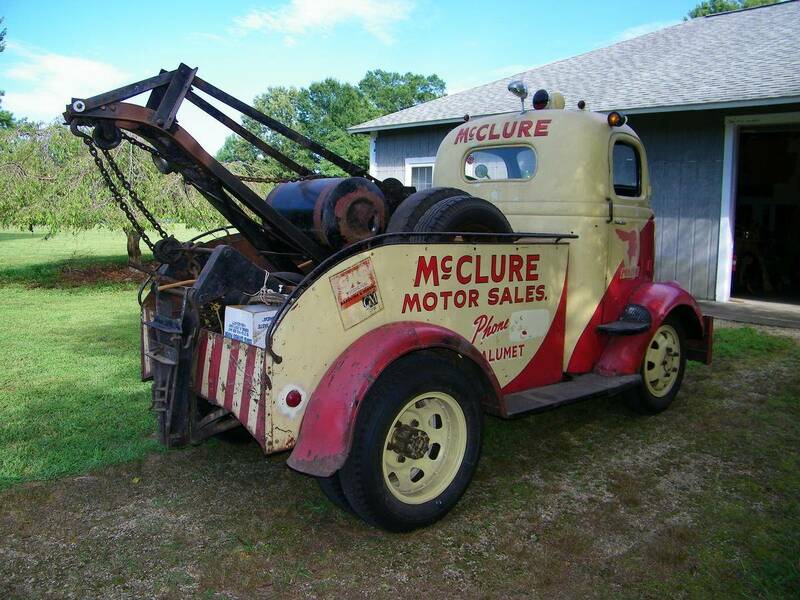 Also included is a drive shaft and a spare steering gear, column, and steering wheel out of a 1937 GMC COE, a spare rear axle, and many other small parts such as the air intake pipe and oil bath air cleaner and an original operator’s manual and shop manual. See more GMCs for sale on Hemmings.com.